We are now in a social media dominated world, and marketers and businesses are taking full advantage of it. However, this means that trends and the way brands should best communicate with their customers are constantly changing. Brands need to ensure they keep up with the latest trends to ensure they can achieve their goals, whether that is to increase conversions or improve ROI. The popularity of social media continues to rise, and 2016 was no exception. Facebook was the clear stand out social media platform and reached 1.79 billion monthly active users in the third quarter of 2016. This was followed by YouTube, which has 1.3 billion users. 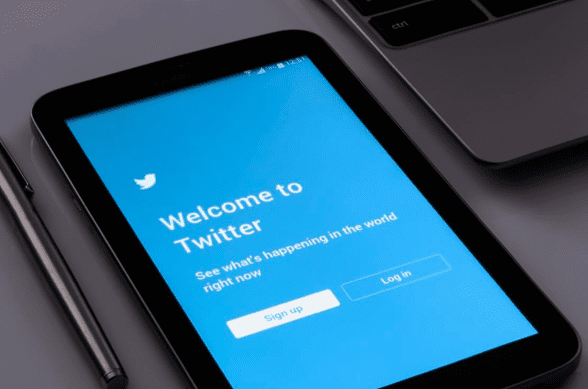 It is clear social media is here to stay, and businesses need to know what to do to capitalise on it and use the various platforms to their advantage. Fake news was a huge problem for social media in 2016 and was highlighted during the US presidential election. While Facebook announced in November that it has banned fake news sites from using Ads, there is still much progress to make. You only have to look at Google’s struggle to tackle fake news to see the difficulties social media platforms will have. While Google changed its algorithm, it has actually made the search engine more vulnerable to fake news. This is because pages are rewarded by how often they are clicked on. Fake news is able to gain a high volume of traffic, and therefore increase its ranking on the search engine’s results page. In a year where ‘post-truth’ was the Oxford Dictionary word of the year, it’s clear fake news isn’t going anywhere anytime soon. In 2017, it can be expected that the big social media platforms will make changes to ensure fake news doesn’t continue to spread. It’s becoming increasingly popular for people to turn to private social messaging, rather than engaging with social media. These are becoming so popular that in February 2016 WhatsApp announced it hit the 1 billion user mark. 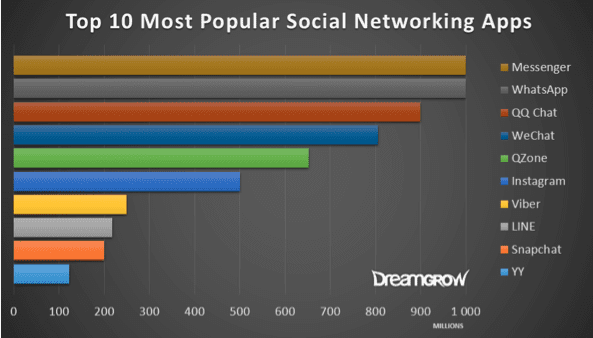 It is worth noting that the four most popular messaging apps - Messenger, WhatsApp, QQ Chat and WeChat - have a wider community than the top four main social networks. Companies are already starting to take advantage of the rising trend of social messaging. In November 2016, Facebook announced advertisers can pay to highlight their brand in users’ News Feeds. Clicking on this ad would take users directly to a chat window with the advertiser inside Messenger. In 2017 efforts will be transferred from social networks to social message applications. Companies will be able to consider this as another ecommerce option. Virtual and augmented reality started to take off in 2016, which has caused many tech businesses to invest in VR. GoPro has released a series of VR clips on YouTube. But there is also a big potential for VR to be capitalised on in the social media environment. There is already the Oculus, which Facebook acquired in 2014. There is also vTime, the first VR sociable network, which allows your to socialise with family or friends in virtual locations. 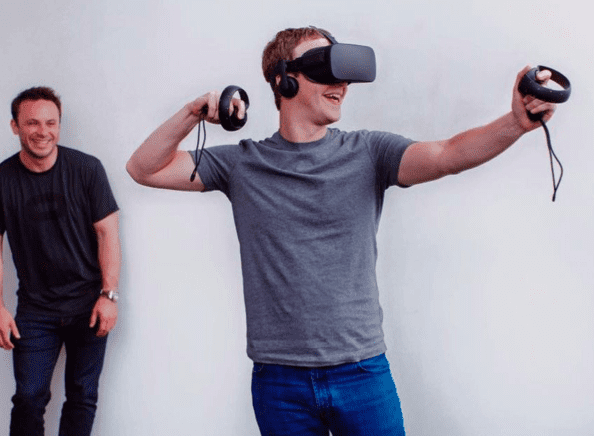 VR is set to change the way people interact with each other on social media, so it can be expected that more businesses will focus on producing VR headsets and creating VR social networks. We will have to wait and see how businesses are able to handle the ‘dork factor’ - that being that people just don’t look cool wearing VR headsets. The price will also be an obstacle for companies divulging into VR. These will be some of the factors that will determine whether VR truly becomes a big social media trend of 2017, or goes the way of Google Glass and 3D TVs. Live video was another trend that took off in 2016, but it has so much more potential that it has yet to reach. There are already social media platforms taking advantage of this - Facebook Live, YouTube Live and Periscope Pro, to name a few, with Instagram recently releasing live video to US residents. Facebook has recently announced that it will roll out its 360-degree video for Facebook Live users for all Pages and profiles in 2017. YouTube has already announced the same feature. Live video will be a great feature for businesses to capitalise on. It is now possible for four hours of video to be streamed, and it can even be streamed to groups and event listings. It’s a great way to raise awareness of your brand and build a community. As a result of the rise of social media platforms and social messaging, companies are going to look to how it can be financially beneficial for them. According to research by Statista, 93 percent of millennials are spending their time on social networks, so it makes sense that businesses would want to capitalise on this trend. There has already been the rise of WeChat social commerce. In April 2016 it was reported 31% of users initiated purchases on WeChat, which is twice as many as the previous year. While social media platforms have already gained the trust of users, it still remains to be seen whether people will be willing to go one step further and make purchases. Twitter has already tested a ‘buy’ button. There are now over one million businesses on Pinterest, with almost 75% of users having bought something they saw on the platform. With the increasing popularity of mobile browsing, it can be expected that social commerce will continue to increase throughout 2017. Artificial intelligence is advancing and is set to be a game changer for 2017. So much so, that investment in AI is expected to triple in 2017. The need for people to speak directly to faceless machines is set to redefine businesses social media strategies and how they communicate with their customers. Chatbots are now able to answer customers’ queries, and businesses will be able to use this to ensure they have a sales associate ready to talk to customers 24/7. In 2016, Mark Zuckerberg announced third parties could use Chatbots to create their own personal Chatbot platform. Big companies including Google and IBM have also jumped on board in order to make their services seem more relevant to users. AI can help brands not only communicate with their customers, but nurture business to business leads and increase sales and conversions. People want their customer experience enhanced, and introducing AI is the perfect solution. Employee advocacy refers to the exposure that employees generate for companies through their online presence. Although employees can use email, chat and discussion forums, social media is often a popular form platform for employee social advocacy. Employee social advocacy means companies can expand their reach, gain new target audiences and build a larger community. Customers are more likely to form relationships with other people, rather than a brand, and are therefore more likely to share content written by an individual person. If the employee social advocacy is done correctly, brands can expect to see a higher overall ROI. Altimeter found that since 2013, interest in employee advocacy has grown 191%. Furthermore, 45% of respondents name it as their top external objective. We can expect for employee social advocacy to continue to grow in popularity within agencies and businesses. It’s becoming increasingly hard to achieve results purely from organic social traffic. This year Facebook changed its algorithm which caused less traffic to be sent to content sites. Rather, the social media platform prioritises posts shared by friends and families, rather than those from publishers and brands. This means if you want your business's page to be seen, you will have to revert to paid social media advertising. However, while there is an increase in competition as more people use paid advertising, prices also continue to increase. Companies will continue to increase the amount spent on social media - it is forecasted that by 2017, marketers will spend up to US$35.98 billion on social advertising. The challenge for companies will be to produce interesting ads that will result in conversions. Companies need to focus on communicating their brand message to customers, while also being able to stand out from the crowd. To increase their reach and community, brands need to concentrate on incorporating these trends into their social media strategies for 2017. These trends allow for businesses to incorporate new ideas to reach new audiences and therefore increase their sales and ROI. Ben Maden founded Matter Solutions in 2000 and is currently the Director. Matter Solutions are experts in digital marketing with over 15 years of experience in SEO and Web design. You can find Matter Solutions on LinkedIn and Twitter.